If you put it on the internet it must be true? Right? Well at least it might make me more accountable! What is the Vintage Pledge? 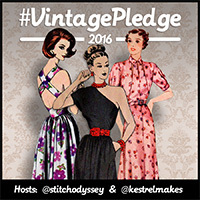 The Vintage Pledge is hosted by two lovely blogs A Stitch Odyssey and Kestral Makes who made their initial pledges back in 2014. Many were inspired and this marks the third year of the pledge. A pledge can be as specific or as flexible as you like, there is only one 'rule', that you must use vintage or reproduction patterns. 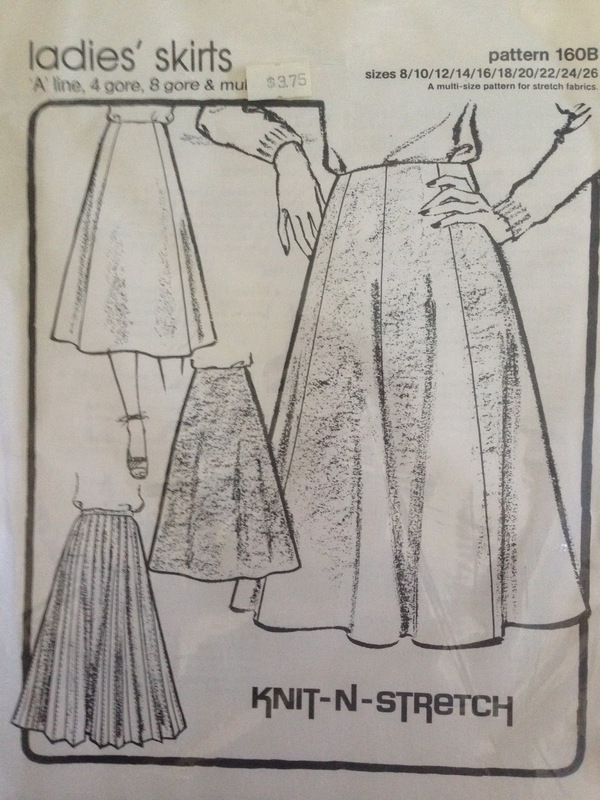 I have a few Stretch/Knit sewing patterns I picked up from an Antiques/Collectible shop in Strathalbyn last year. They are from the late 1970's, they range between 1977 and 1978. 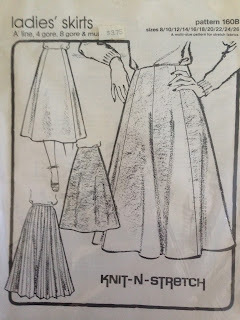 My pledge is to make one top and one skirt….. 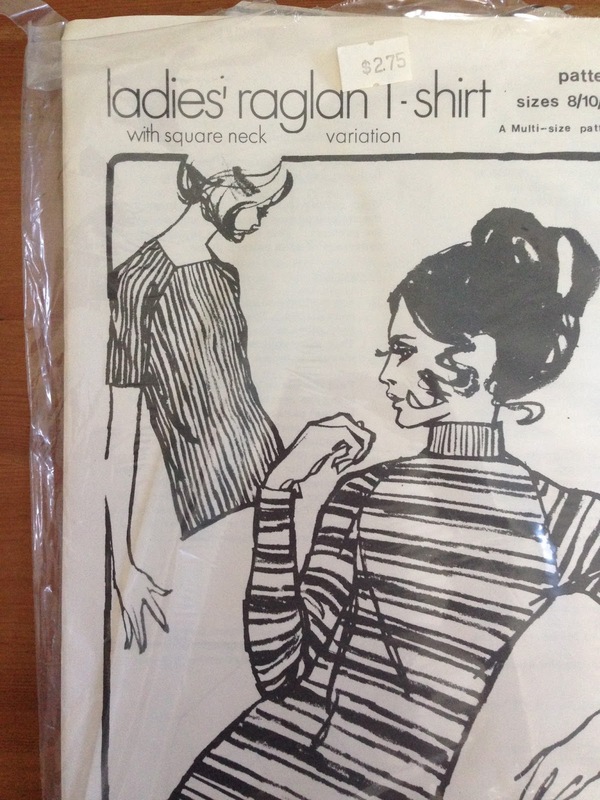 I going to attempt the square neck variation of the short sleeve raglan top and…..
one of the multi panelled A line skirts. Maybe I will be able to find some 70's inspired material? Why am I making a Vintage Pledge? Just because it is old doesn't mean it is not as good or stylish. I predict I may learn a lot from following a vintage sewing pattern. I'm making the Seamless Pledge too! 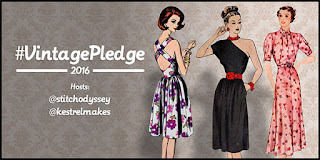 In addition to joining into the Vintage Pledge, I am making a Seamless Pledge to create an additional challenge for myself. I will only sew, refashion or buy pre-loved clothes for myself this year. The challenge only applies to me, but where possible I will do this for my family as well. If possible I will up cycle/refashion vintage or secondhand clothes to make new or updated items. I will support local handmade designers and artists wherever possible! I really find sewing, making and wearing clothing I know I created extremely fulfilling. I get frustrated by how easy it is to buy and discard things in today's society. By buying pre-loved clothing I am helping to recycle, up cycle and supporting a charity as a bonus. I love the idea of supporting local artists and my local economy. Not to mention the unique and special handmade items available! To inspire others to maybe start sewing, refashion old favourites or check out their local charity shop or artisan craft market/store. I had already decided to make this pledge when I discovered a similar pledge on the Seamless blog. 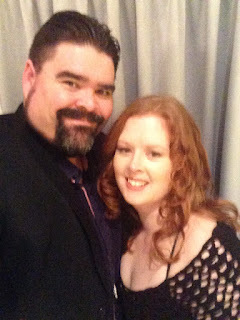 Elena made her original pledge in 2011 and people are still signing up! Seamless is a challenge. Who needs new clothes when you can stitch and thrift to your heart’s content?